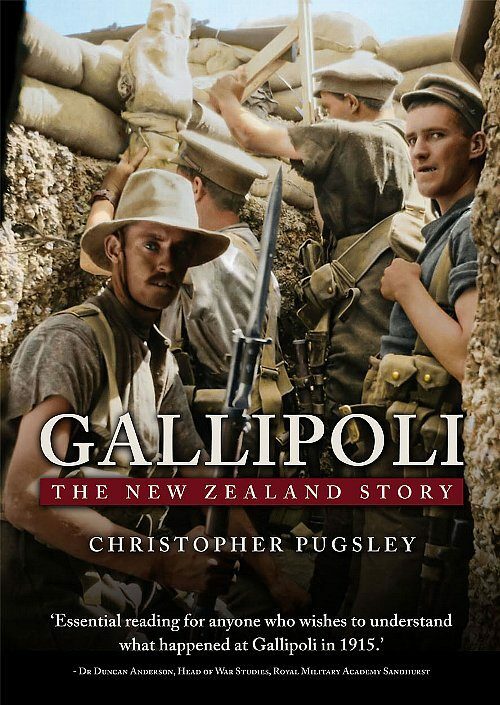 From 21 July to 4 August 1944, New Zealand soldiers were at the front line as Allied forces pushed forward across the heartland of Tuscany to wrest Florence from German hands. 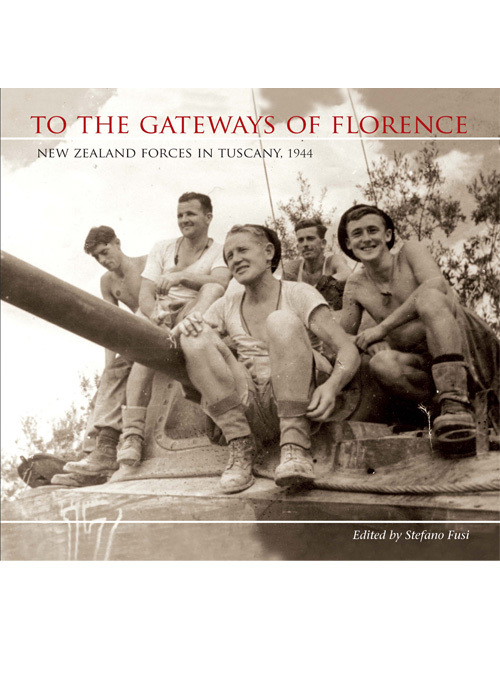 First published in Italy in 2009, To the Gateways of Florence preserves the core of the Italian book, with the addition of new material and photographs. 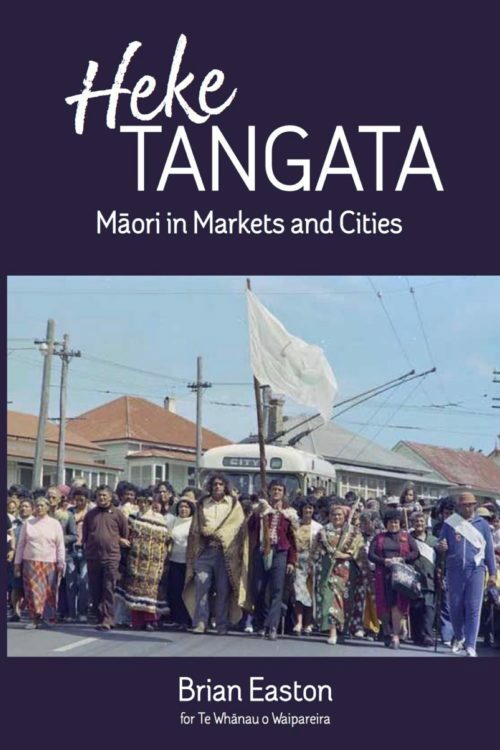 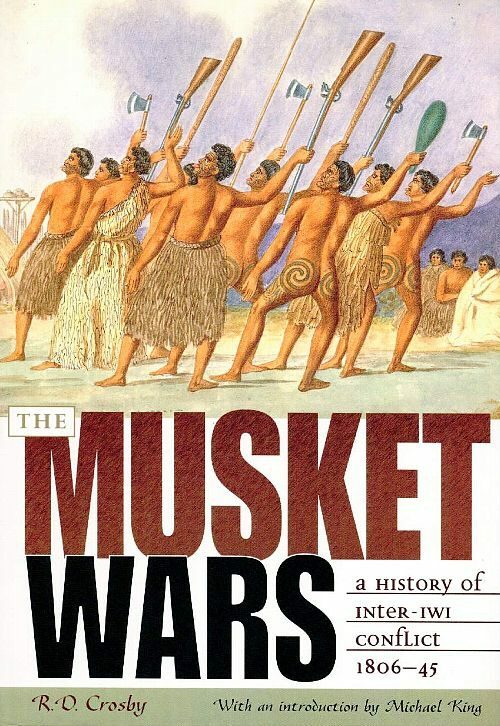 It balances expert accounts by Italian and New Zealand military historians – on topics from tank warfare in Chianti to the contribution of Maori soldiers – with personal testimonies of Kiwi soldiers and Italian civilians. 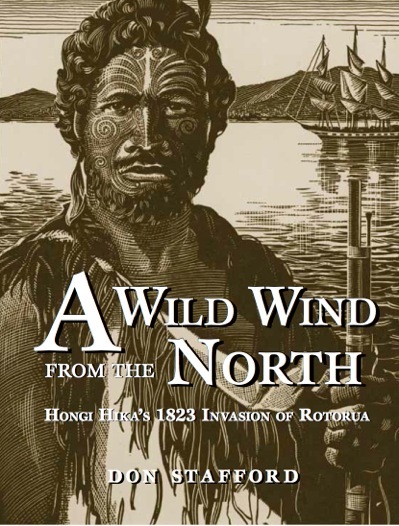 A rich selection of photographs and memorabilia from archives in New Zealand and Italy illustrates the work.